Hailing from northern Sweden, Kaj Korpela came to become an independent watchmaker by way of Ulysse Nardin and then a one year stint at Janvier S.A., Vianney Halter’s workshop. He then struck out on his own in 2008, setting up shop in Bern, the federal capital of Switzerland. He then produced timepieces and components for other brands, all the while working on his own wristwatch, which has finally made its debut. 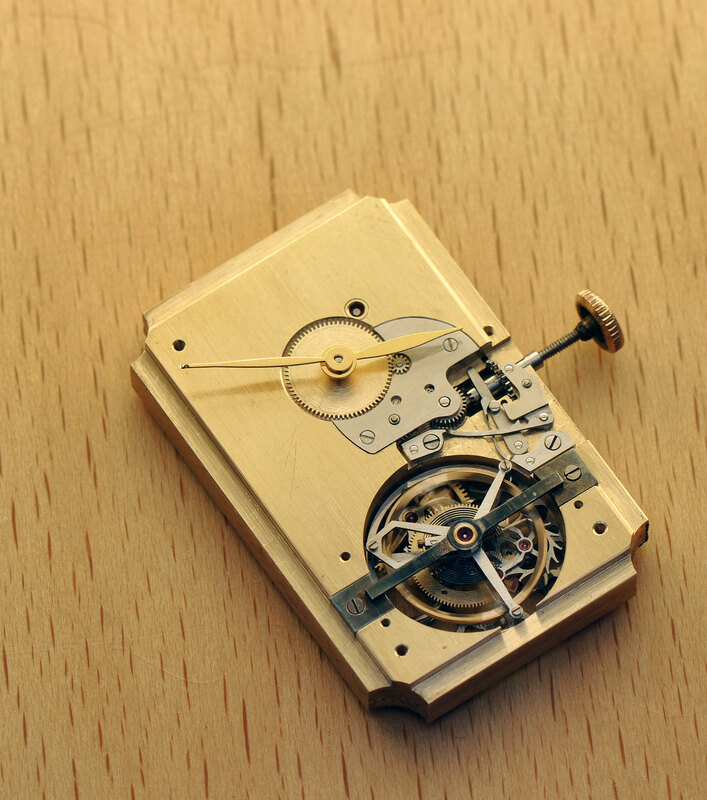 Now 34 years old, Korpela studied watchmaking first at the Sveriges Urmakereförbunds Skola (Swedish Watchmaker’s Association School) in Borensberg, continuing his education at Switzerland’s famous WOSTEP. Korpela’s vocation is actually a family affair – his elder brother Henrik is a respected teacher who set up watchmaking academy KHWCC in the watchmaking town of Le Locle. 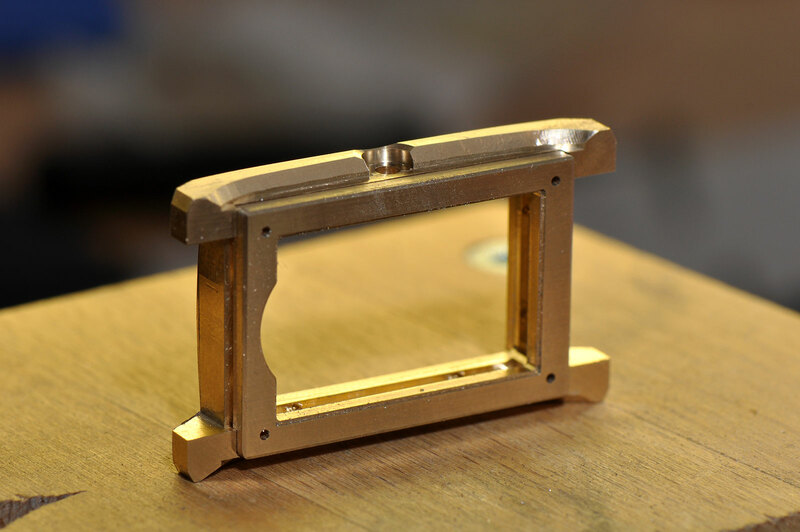 And the elder Korpela is also a contributor to this very site, having penned a series of exceptionally enlightening articles on the technical ins and outs of finishing and restoration. Currently named Timepiece No. 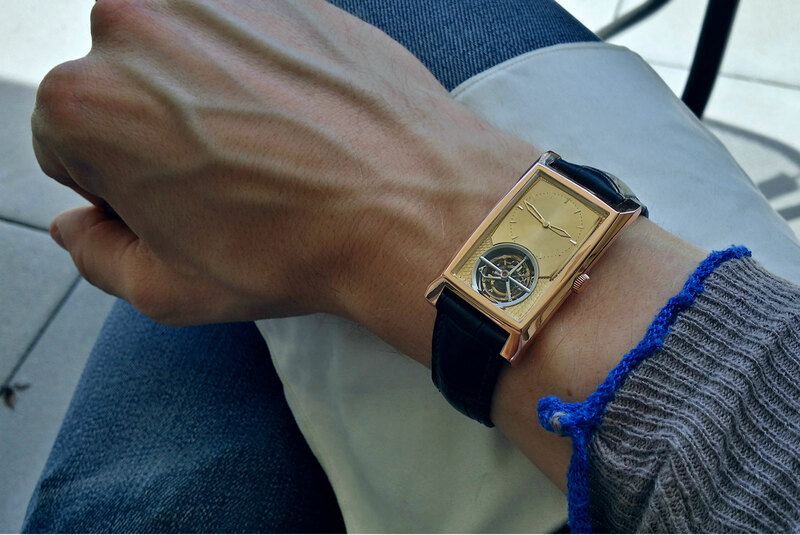 1 while Korpela contemplates a name worth of his creation, the wristwatch is hand-wound with a one-minute tourbillon regulator. 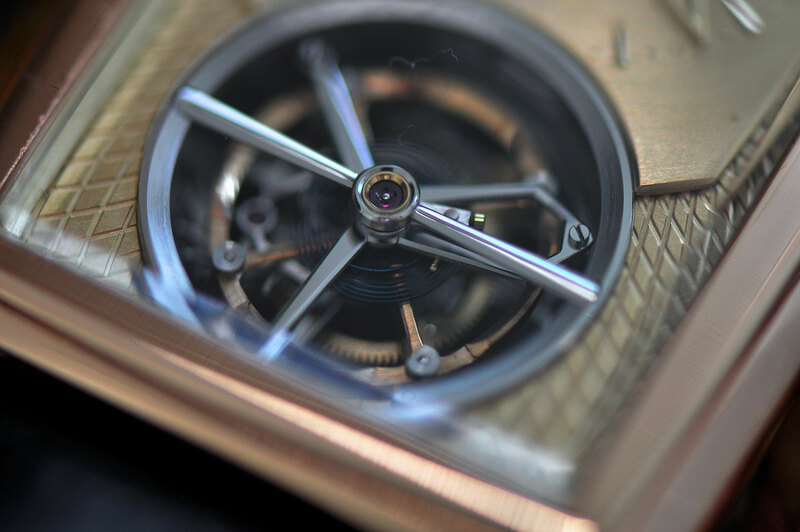 The tourbillon is traditional: it features a free-sprung copper-beryllium balance wheel beating at 21,600bph that’s fitted with four platinum weights for regulation. 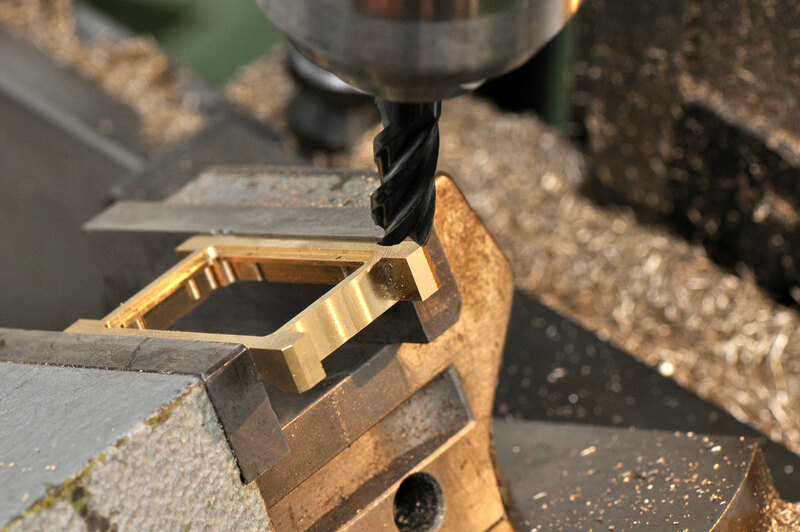 It’s attached to a hairspring with a Phillips terminal curve. 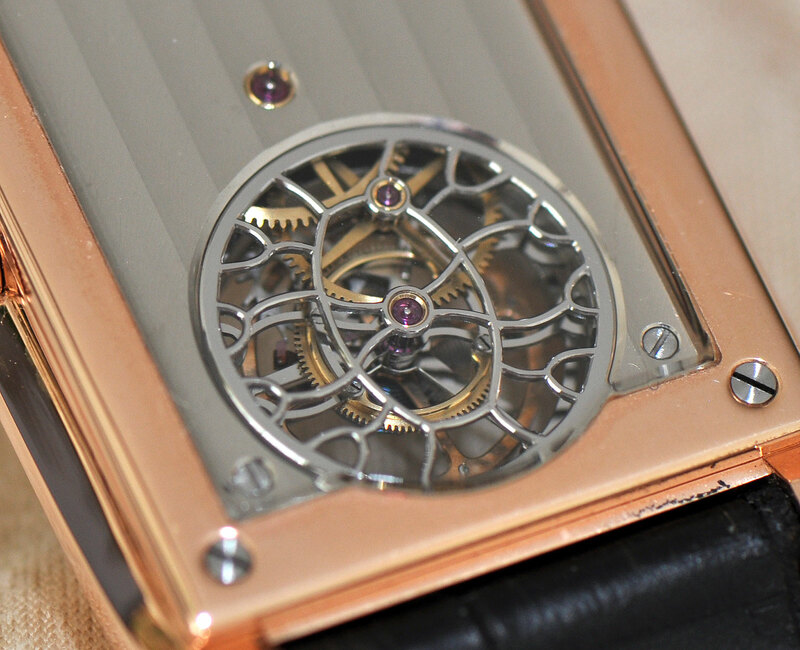 The watch pictured here is Korpela’s first prototype, with all the usual accompanying imperfections. 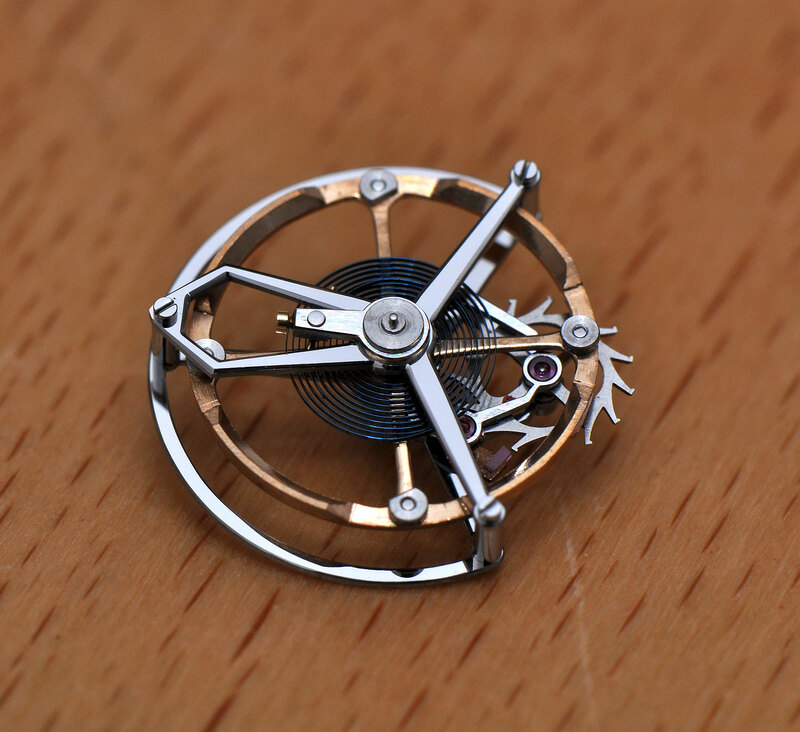 Korpela makes most of the watch himself, including the case, dial and practically all of the movement, save for the jewels and springs. 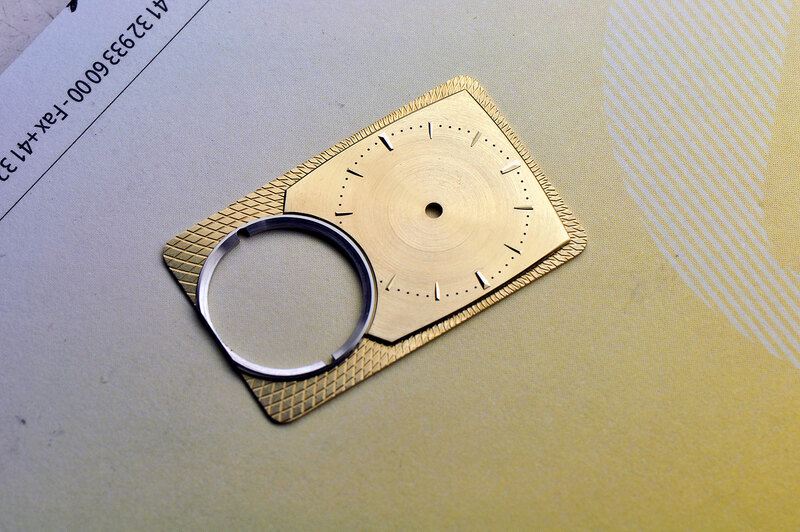 The first specimen of the Timepiece No. 1 took some 2300 hours to complete, equivalent to an entire year’s work. 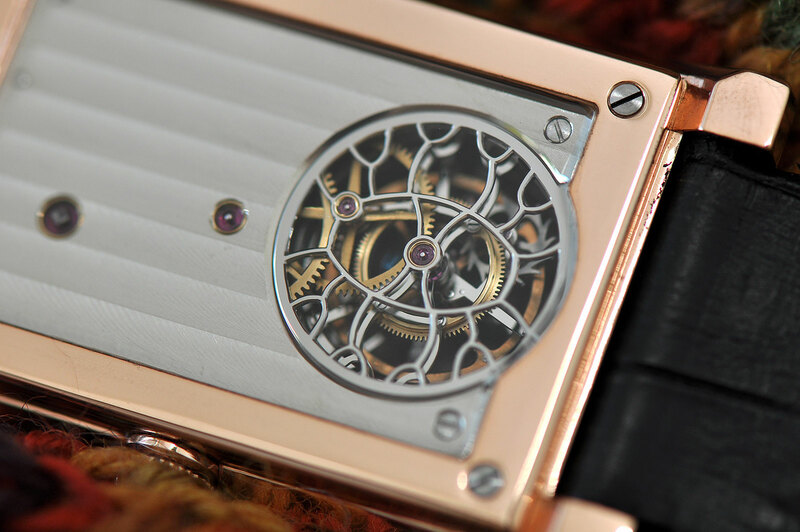 On the back, most of the movement is hidden underneath a full plate, but the tourbillon is revealed in all its glory, sitting underneath a black polished steel bridge that has been intricately skeletonised in a manner that looks almost organic. The finishing of the prototype skeleton bridge shown here is an approximation of the final product, but nonetheless required 60 hours of effort. 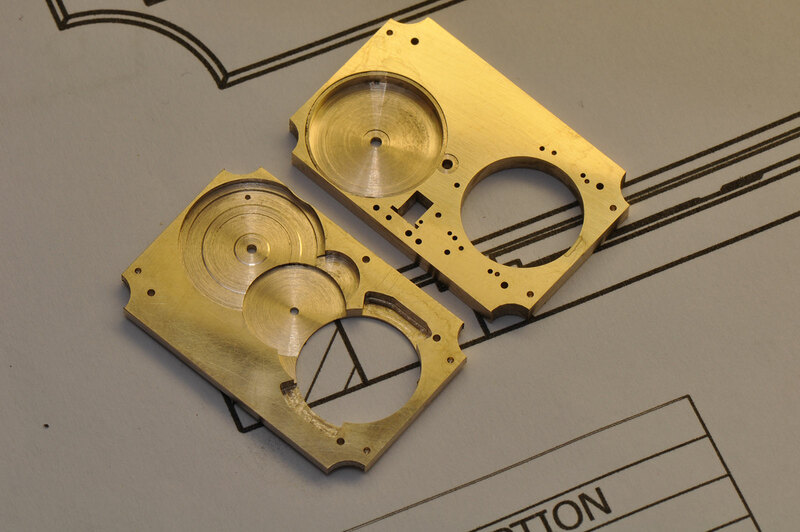 Korpela estimates 100 hours will be needed to finish the production version. Rectangular in shape with angular lines, the watch is a sizeable 25.7mm in diameter and 43.4mm long – but a notably slim 8.5mm high. 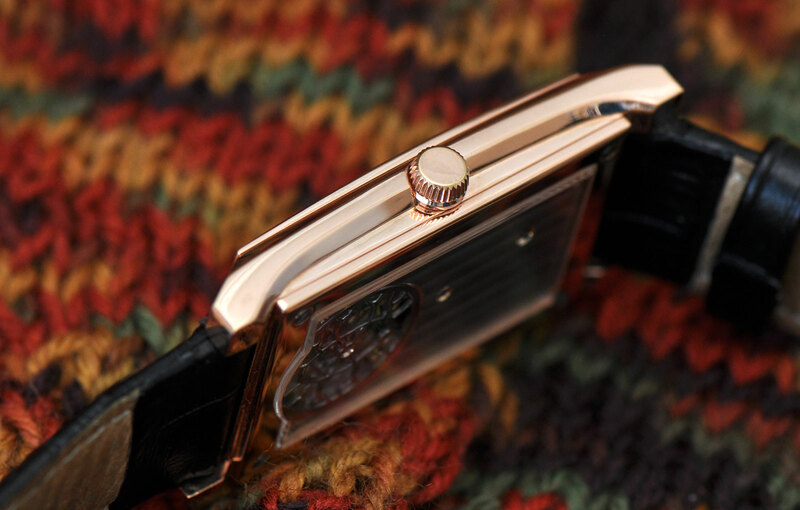 Korpela points to early 20th century classics like the Rolex Prince and Patek Philippe Gondolo, and also the modern day Lange Cabaret, as inspirations for the shape of the case. 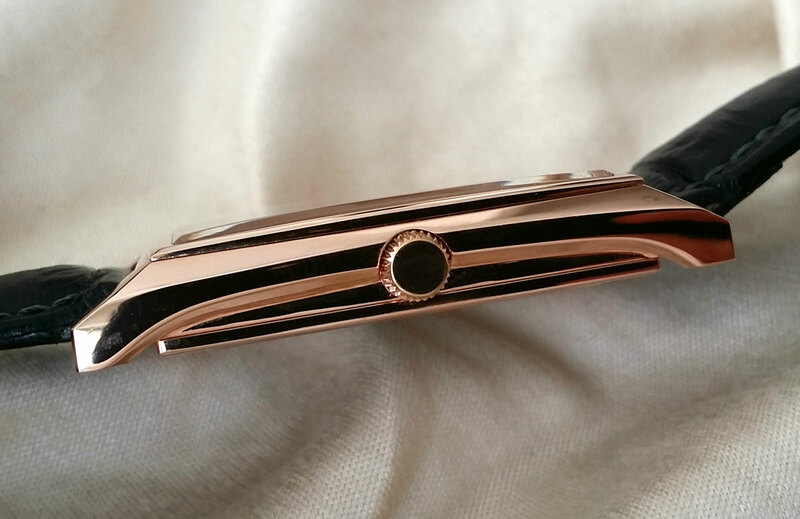 While the prototype is in rose gold, the case material is up to the customer; options include stainless steel and other precious metals. 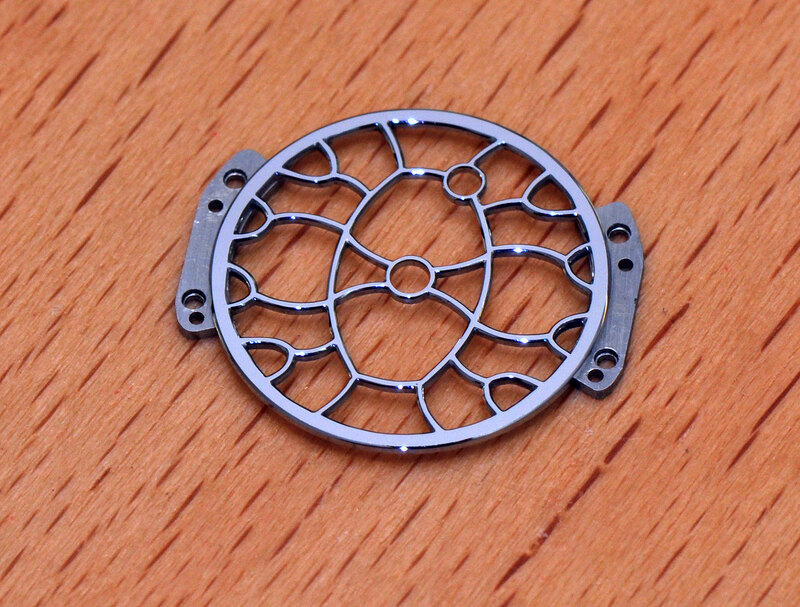 Similarly, the dial is customisable, both in design and materials, as are the alloys for the movement bridges, base plate and wheels. 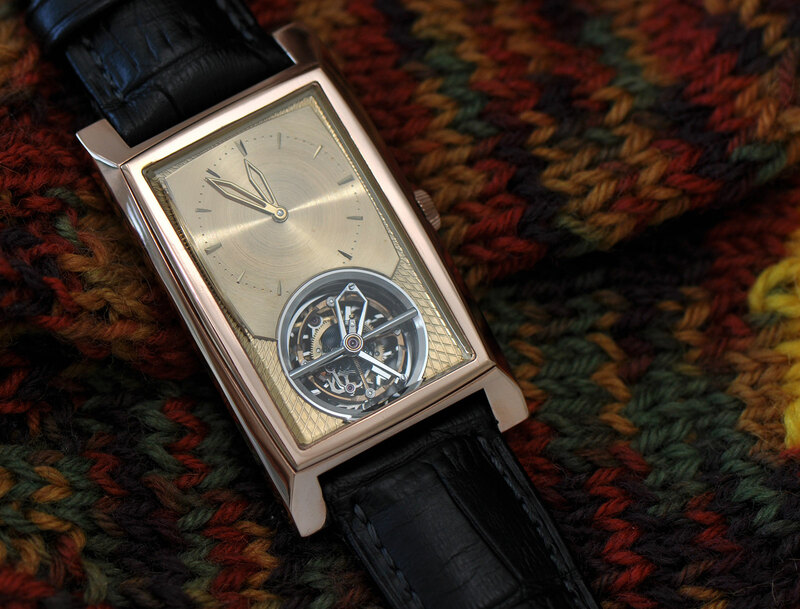 Korpela will make only five of the Timepiece No. 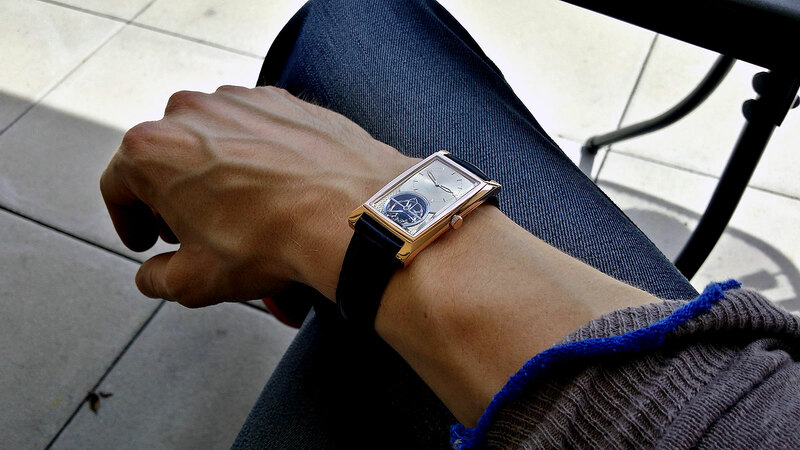 1, and every watch produced will be detailed on a private blog accessible only by the owner. 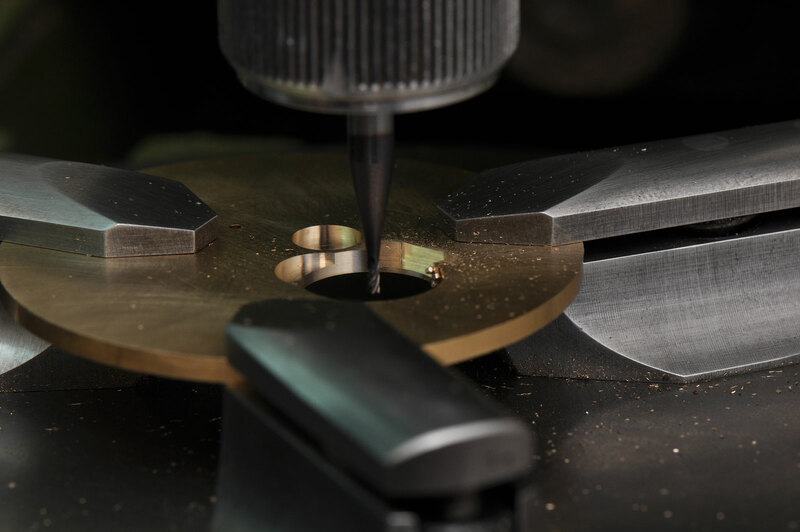 Each watch will be accompanied by a lifetime warranty and complimentary regular overhauls. The price has yet to be set, but it’s in a similar range to comparable, high quality tourbillon wristwatches by other independent watchmakers. The watch is available direct from Atelier Korpela.